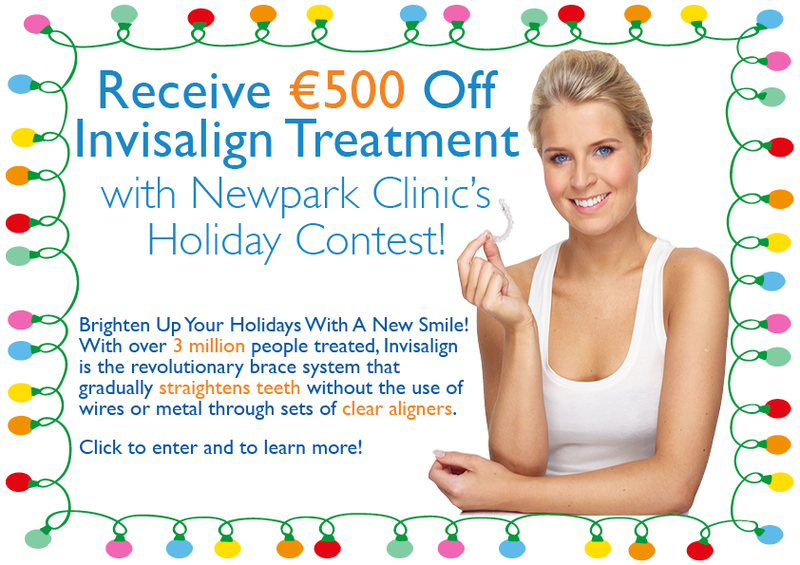 We are looking to brighten your holidays this year by offering ‎€500 off Invisalign treatment! If you would like to enter our contest, click the link below and follow the instructions! Please note this offer is invalid as of 09/01/2016.